Highlights from Recon Research’s hands-on testing of a Skype for Business group video conferencing appliance. 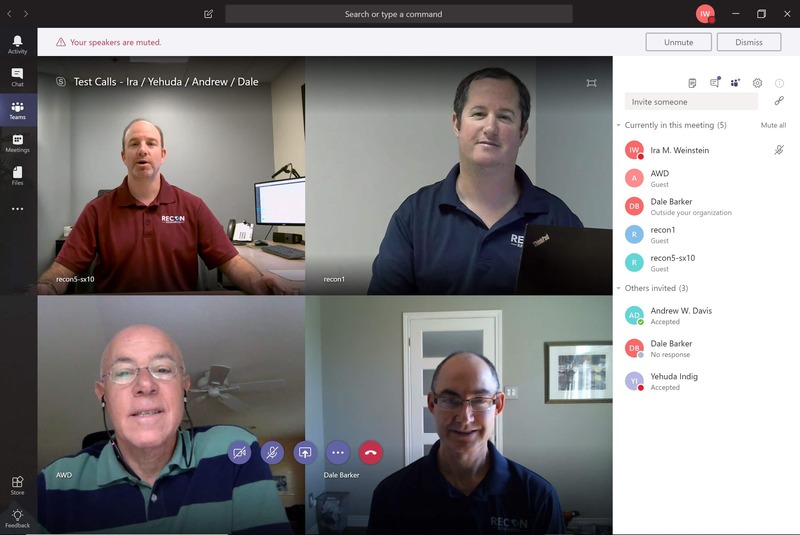 Founded in 2008 by Mark Loney, Mark Richer, and Will MacDonald (the trio who previously founded video bridging company Codian, which was acquired by Tandberg in 2007), UK-based StarLeaf is a privately-held company that provides voice and video conferencing hardware and cloud services. StarLeaf Cloud – an infrastructure as a service (IaaS) offering that includes messaging, meeting, and calling capabilities. 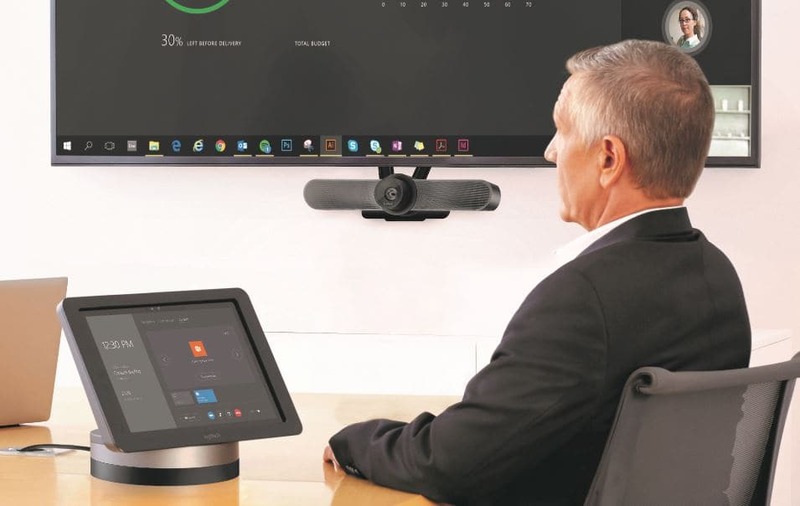 StarLeaf Meeting Room Systems – a line of room video conferencing appliances that register to and connect to StarLeaf and other meetings. StarLeaf PT Mini Desktop Endpoint – a compact video conferencing appliance / IP phone package that adds StarLeaf video calling to PC desktops. StarLeaf App – a collaboration application offering persistent messaging, meetings, and calling fow Windows, Mac, iOS, and Android users. 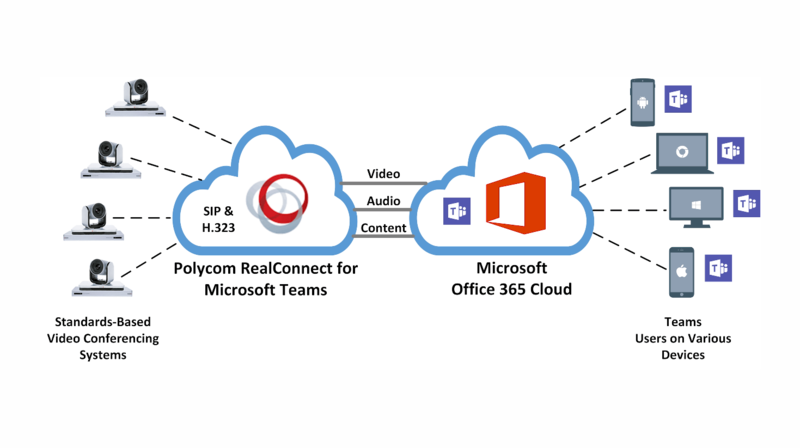 Teamline by StarLeaf – a line of dedicated meeting room systems that offer native Microsoft Skype for Business (SfB) support and Exchange interoperability. For additional information and detailed test results, please review our Evaluation Results Report.